PA-28 Archer III Comes to Steam! Courtesy of developers Just Flight, this stunning recreation of the Piper PA-28-181 Archer III is now available on Steam for FSX: Steam Edition. The Piper PA-28-181 Archer III is available on Steam now - click here to find out more. Air Hauler 2 Comes to Steam! Flight1 Barcelona Comes to Steam! Flight1 P-51D Comes to Steam! A2A Simulations F4U comes to Steam! 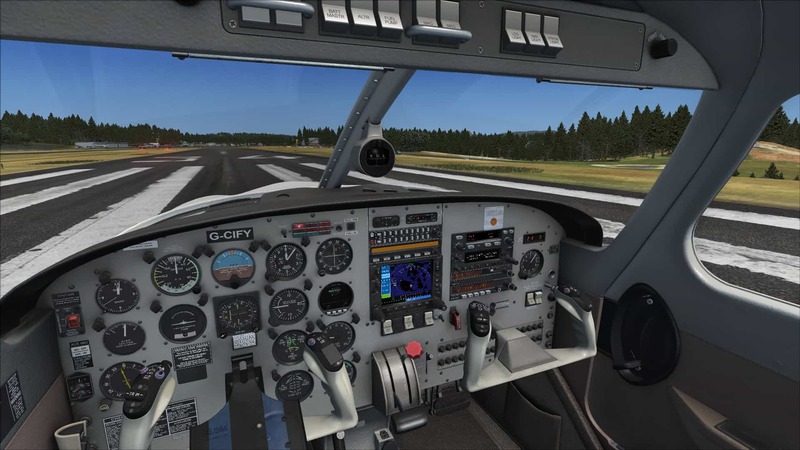 Timeless Trainer: Just Flight's Cessna 152 Is Here! Airliner Classic Bundle Out Now! FSX: Mooney M20J - the Kerrville Classic Comes to Steam!